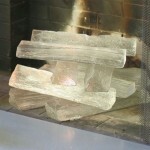 For many, a blazing fireplace and a glass of wine are a companionable duo. But first, that bottle of wine needs to be opened and that fire needs to be started. 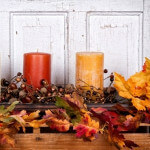 Perhaps it speaks to the appropriateness of their pairing that the corks from the wine bottles can be easily turned into wine cork fire starters for your fireplace. The only tricky part of this do-it-yourself project is to be sure you are collecting wine corks that are actually natural cork instead of synthetic cork. 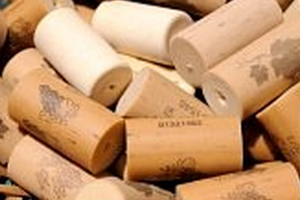 The synthetic wine corks are made from plastic compounds to have a similar look and “pop” of real cork. 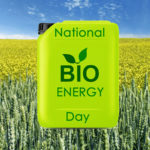 But burning plastics in your fireplace can give off toxic fumes. Therefore, stick with natural corks. 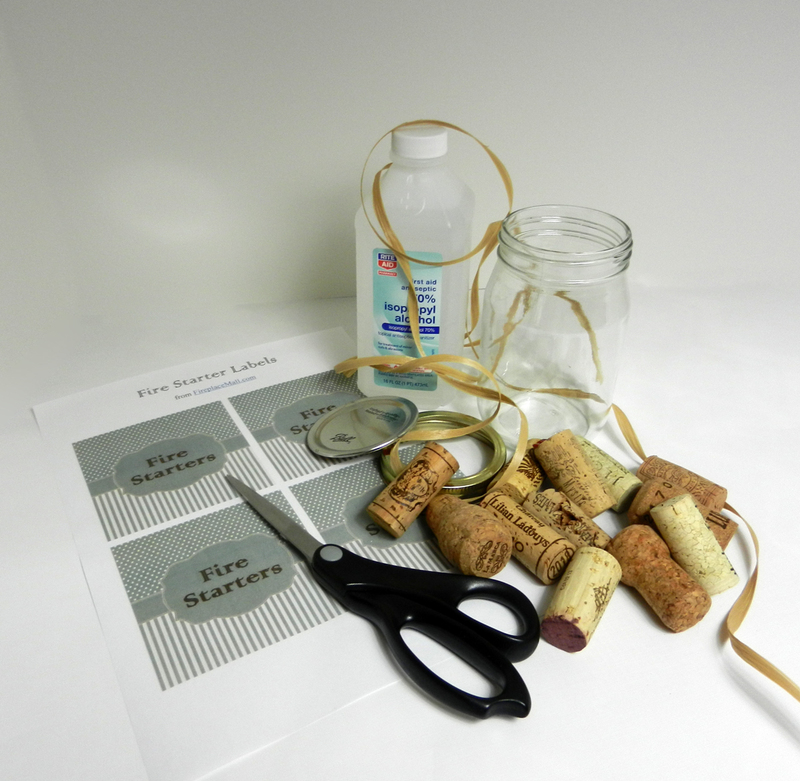 Use natural corks for the cork fire starters. 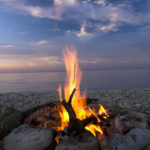 Avoid synthetic corks for fire starters. Pour rubbing alcohol into the jars all the way to the very top. 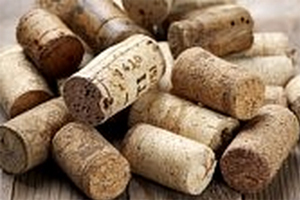 The corks will absorb the alcohol over time, so fill ‘er up! As you use the fire starters, you may need to add more alcohol to the jar from time to time. Seal the jars. Tighten down on them because you don’t want any of the alcohol to evaporate. Set the jars aside for a while. Wrap raffia around the lids for an added touch. 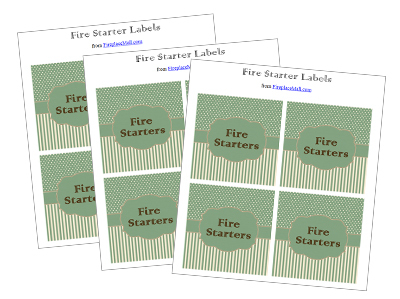 Download Fire Starter Labels, cut them out, and attach them to the jars of cork fire starters. Allow time for the corks to absorb the alcohol. 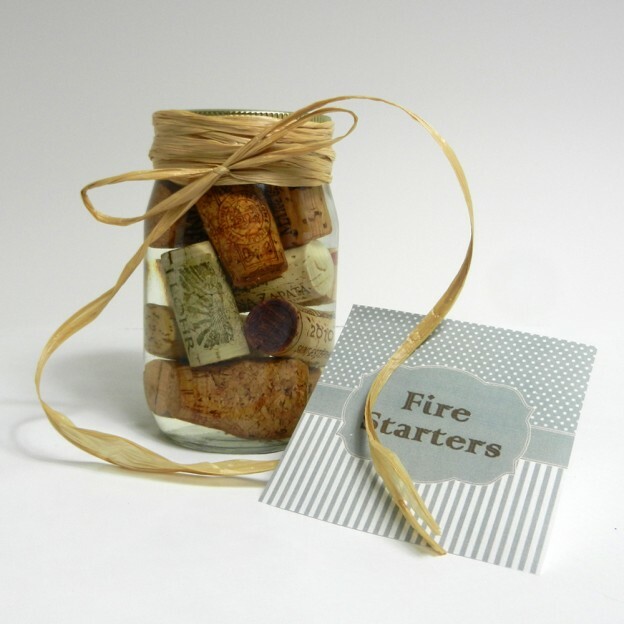 When the clear alcohol begins to take on the mellow color of the corks, your wine cork fire starters are ready to use. They are ready to use when the alcohol darkens. When you want to light a fire, open the jar. 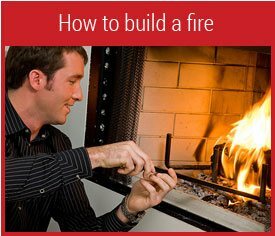 Add one to three cork fire starters, depending on the size of your fireplace and grate, to the pile of tender, newspaper and logs. 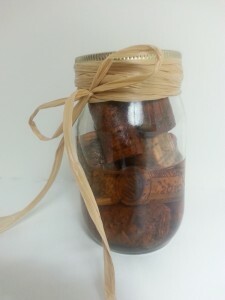 Re-seal the jar to prevent the alcohol from evaporating from the remaining cork fire starters. Light the newspaper, sit back, and enjoy your fire with a glass of wine in hand. And, yes, remember to save the cork from that wine bottle! Last updated by Susan at January 22, 2016 . 1 Pings/Trackbacks for "Wine Cork Fire Starters"